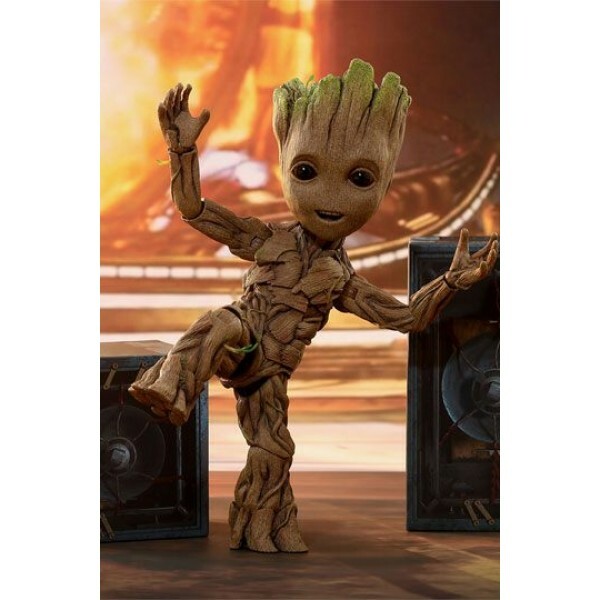 Being one of the most adorable superheroes among Marvel Studios' productions, Baby Groot from Guardians of the Galaxy Vol. 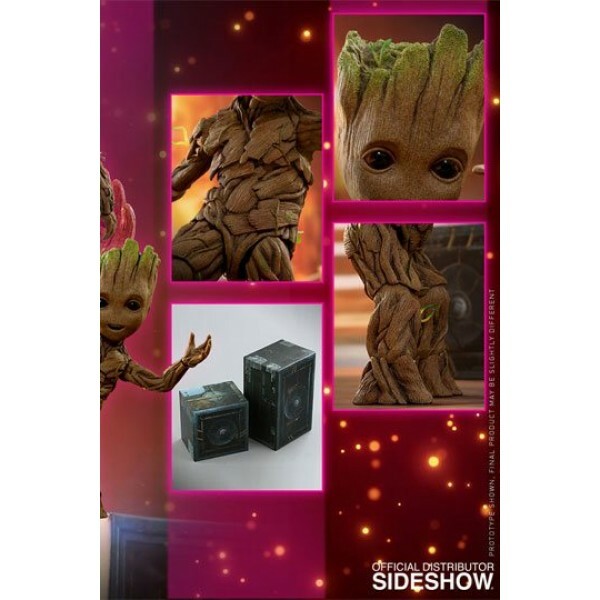 2 has drawn tremendous attention across continents after the world premiere. 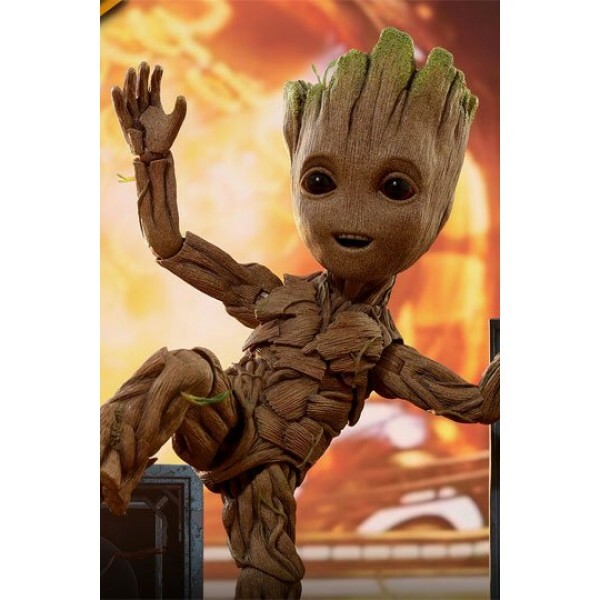 The tiniest Guardian is a vulnerable one with quite a lot to learn from his oddball cosmic family, and he has emotions as well as moments of failure. 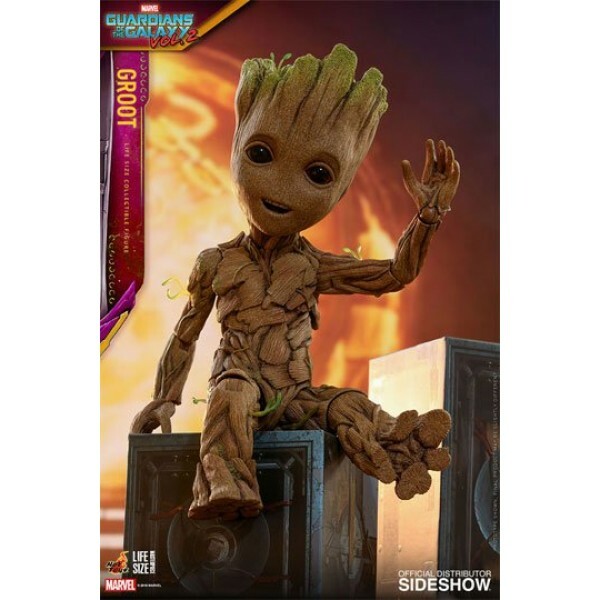 Sideshow and Hot Toys are delighted to present the Groot life-size collectible figure. 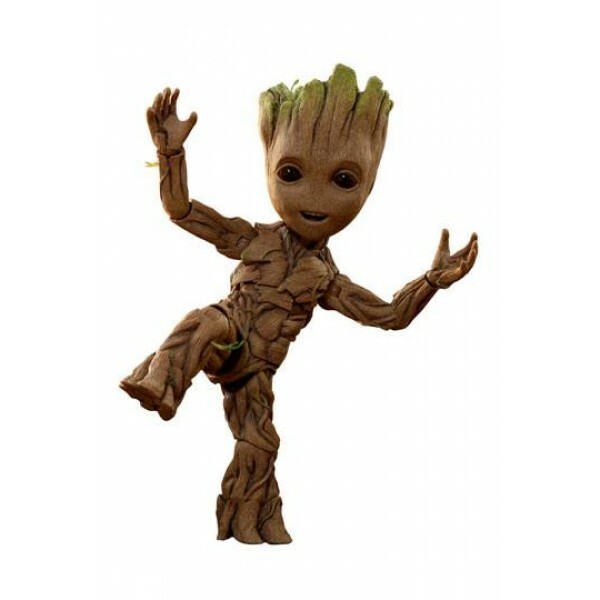 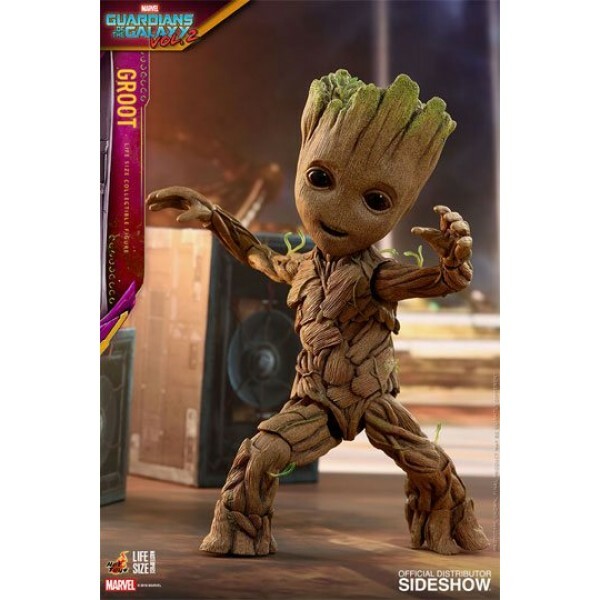 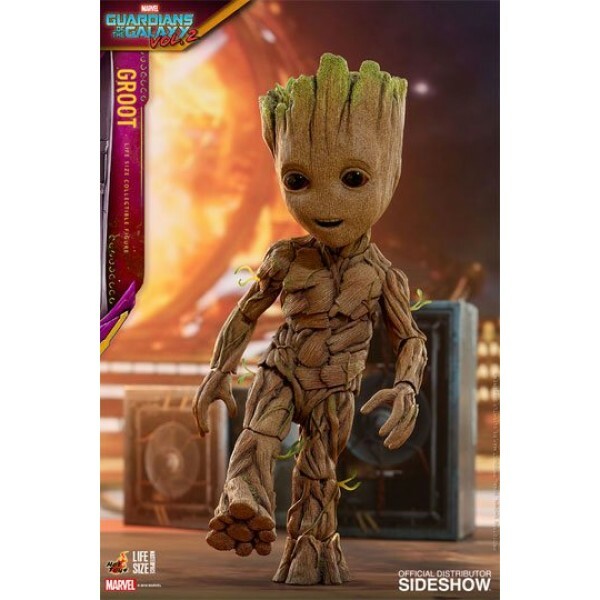 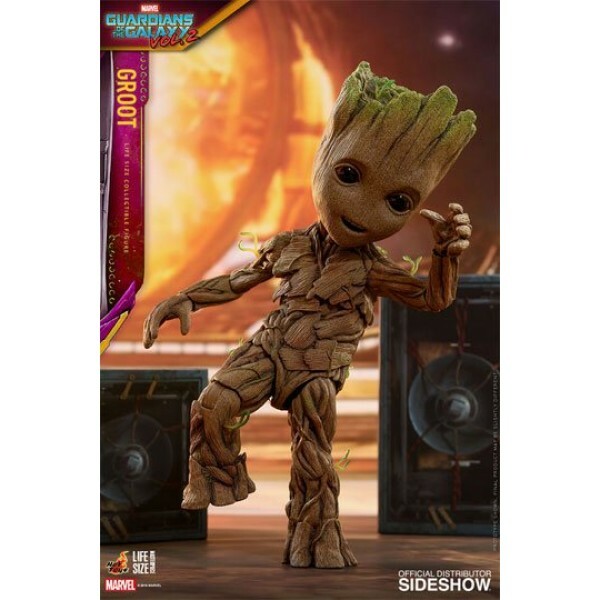 The extraordinarily movie-accurate Groot life-size collectible figure stands approximately 26 cm tall with a newly developed body and expert paint applications to reflect Baby Groot's unique appearance and a beautifully designed packaging to recreate the scene with Groot dancing along with music in the very beginning of the movie. 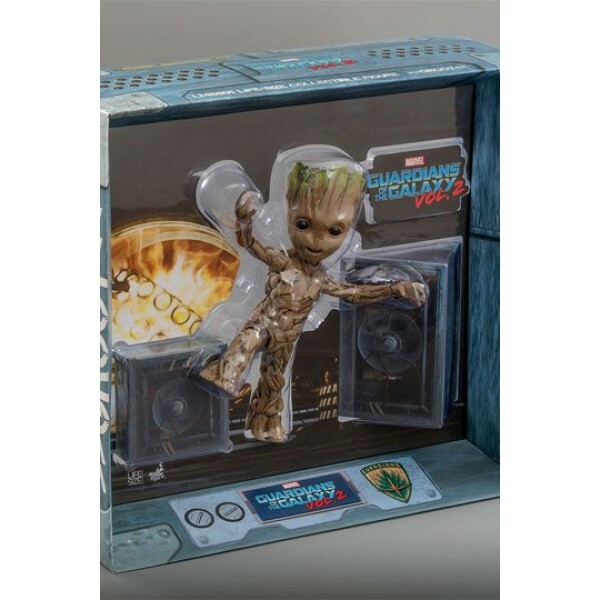 Guardians of the Galaxy Vol.2 fanatics surely can't pass up on the opportunity to have this wonderful collectible figure in your display!